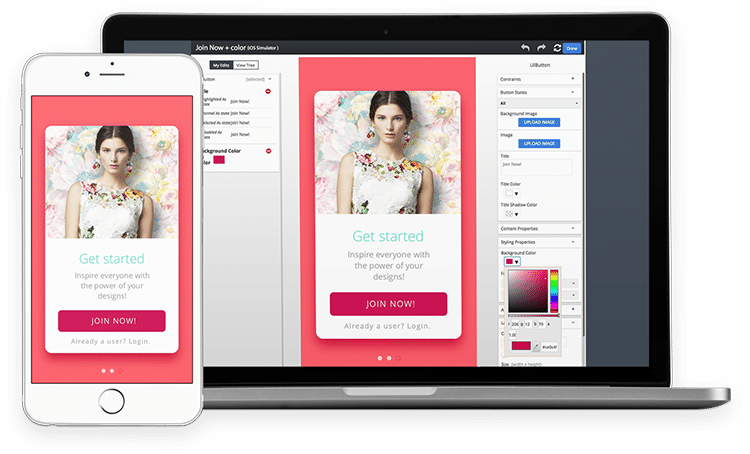 Powerful mobile experimentation made easy. 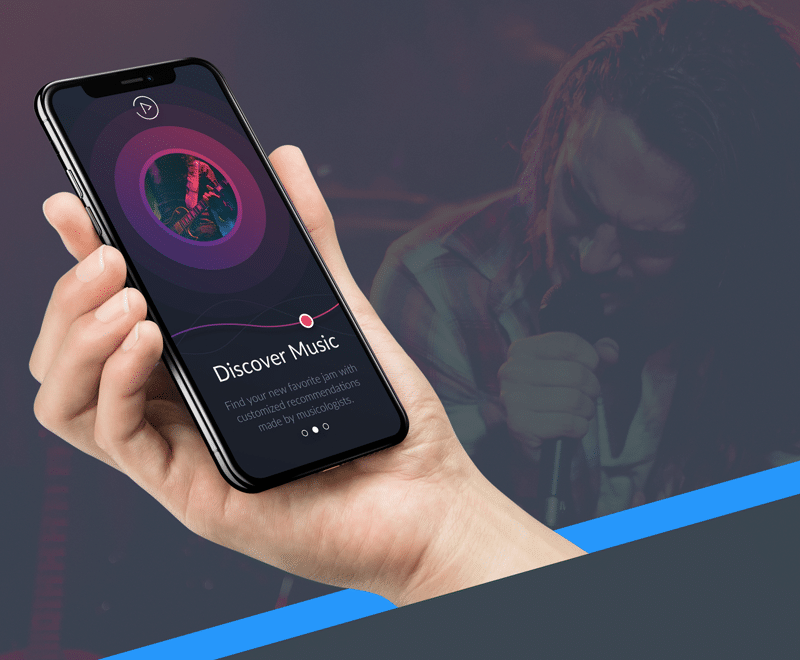 Focused on mobile since day one, Apptimize is the most robust mobile A/B testing and feature management platform on the market. From the order of screens in a user onboarding flow to the number of items to display on a search results page, Apptimize’s proprietary Visual Editor allows users to go live with complex A/B experiments on both iOS and Android devices within minutes. No need to release another version of your app. No waiting for App Store or Play Store approval. Often the simplest tests can be the most impactful. Our SDK enables all teams within an organization. Non-technical users can launch experiments involving copy, CTAs, images, navigation items, and more in a matter of minutes through the most robust WYSIWYG Visual Editor in the market. Use Feature Flags to control rollout and targeting for all features to mitigate risk and launch new functionality with confidence. 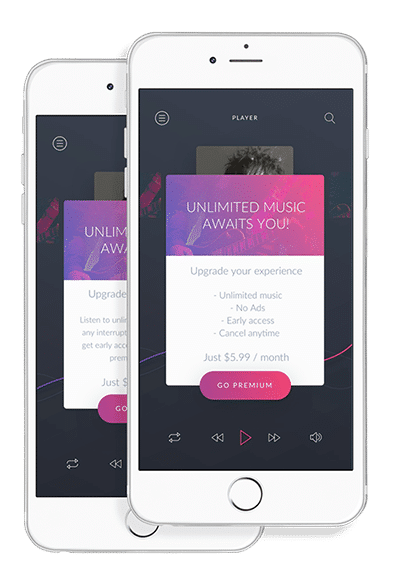 In-app membership upgrades for freemium users are a core part of Runtastic’s monetization strategy. 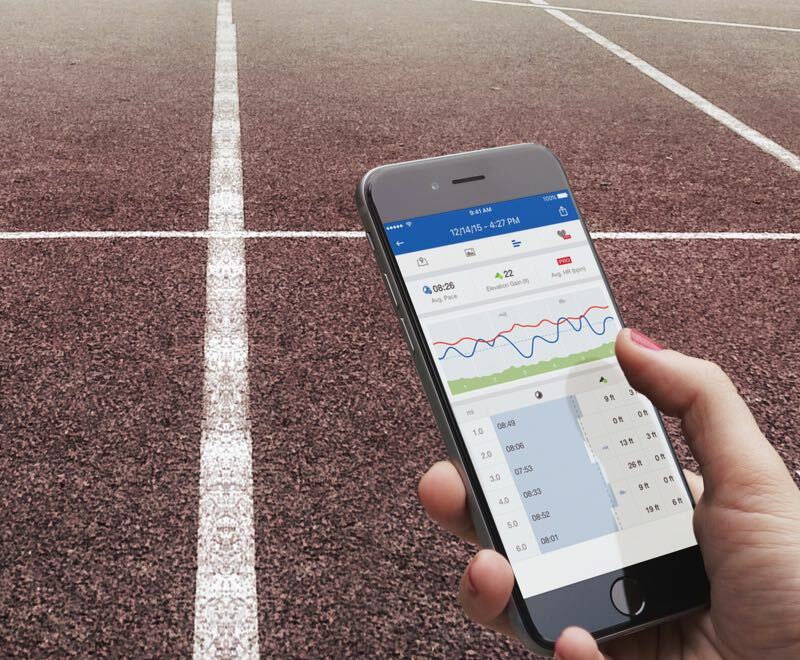 Learn how Runtastic increased paid subscriptions for Android users reaching their in-app paywall by 44% with a simple A/B test. Through examples [and test ideas] from apps like the WSJ, Netflix, and Spotify, this user onboarding guide looks at how some of the most popular media apps organize their user onboarding flows. 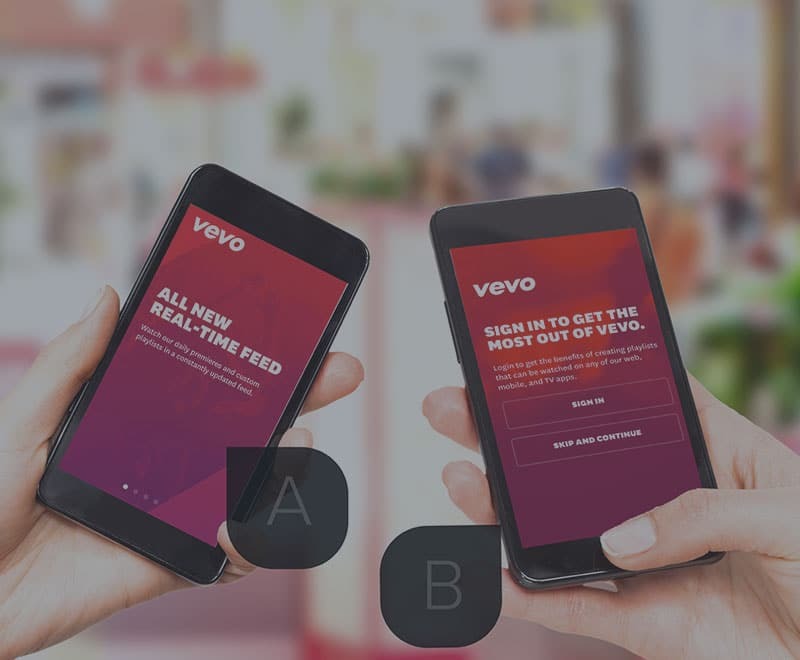 This guide breaks down six different mobile A/B experiments conducted by leading apps like Vevo, Netflix, and Glassdoor. 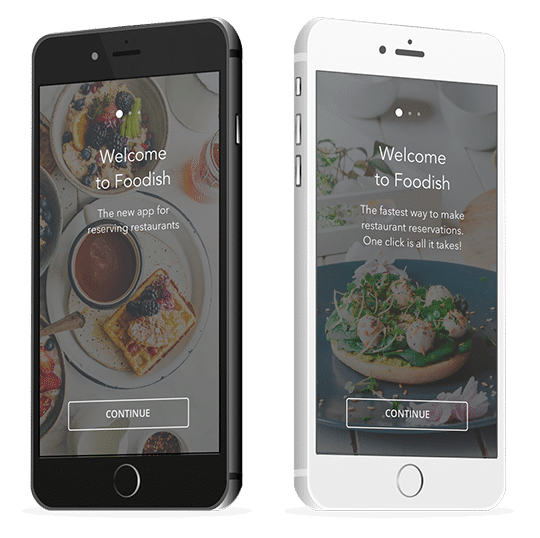 We cover experiments focused on improving mobile user onboarding, in-app engagement, and mobile conversions.